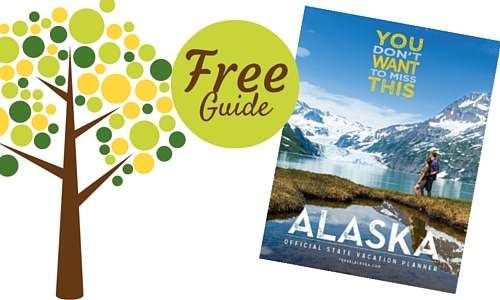 Go grab this FREE Alaska Official State Guide. It’s a great resource if you’re taking a trip to Alaska and is great for kids who are into animals and nature for school projects. We have been to Alaska and are planning to go back this year on an Alaskan cruise. It is a beautiful place filled with unique wildlife and wonderful scenery. These will probably run out quickly, so get one while you can.